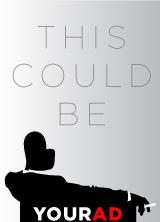 Incredibly fun and funny, this one-hour musical is a wonderful blend of science fiction, music, and the absurdity of our new reality. I didn’t like that the show was only an hour. 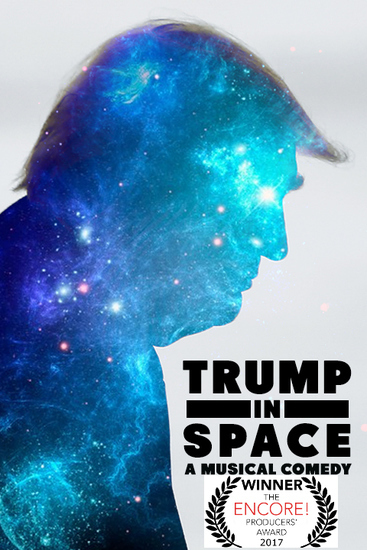 It is nearly impossible to see all the wonderful shows that Fringe has to offer, but Trump In Space is a MUST SEE. It’s a fast-paced, well written and incredibly funny musical that deserves a sold-out crowd for every performance.